A few weeks ago, I shared my Japanese Beef Curry recipe and I mentioned how much the Japanese loves curry. 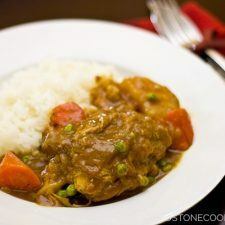 There are also a variety of main ingredients that we use for curry and today I’d like to share a chicken curry recipe. Don’t worry, this curry will not going to take 4+ hours like my beef curry. Hopefully I did not discourage you from making curry dish with my previous beef curry post. 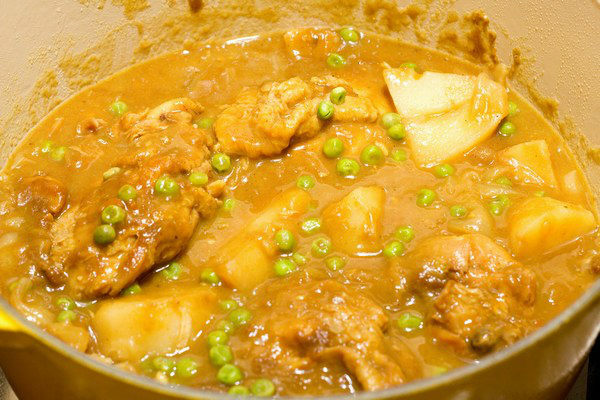 The actual cooking time for chicken curry is about 80-90 minutes. The most time consuming part is browning the chicken and caramelizing onion but it’s absolutely critical you spend time to do this. I believe this is one of the most important steps for a tasty curry. The weather has been amazing in the San Francisco area for the past few days, 72 and sunny, perfect spring/pre-summer weather. I don’t know if it’s a Japanese only thing but when it’s hot we want to eat something spicy like curry. I hope you have a wonderful Mother’s Day weekend. I haven’t spent Mother’s Day with my mom since I came to the US but I am always thinking of you Okaa-san (mom in Japanese). Happy Mother’s Day! The actual cooking time for chicken curry is about 80-90 minutes. The most time consuming part is browning the chicken and caramelizing onion but it's absolutely critical you spend time to do this. I believe this is one of the most important steps for a tasty curry! In a large skillet, heat olive oil on high heat. When it’s hot, brown the chicken on the skin side first. Do not crowd the pan (do in batches if necessary). 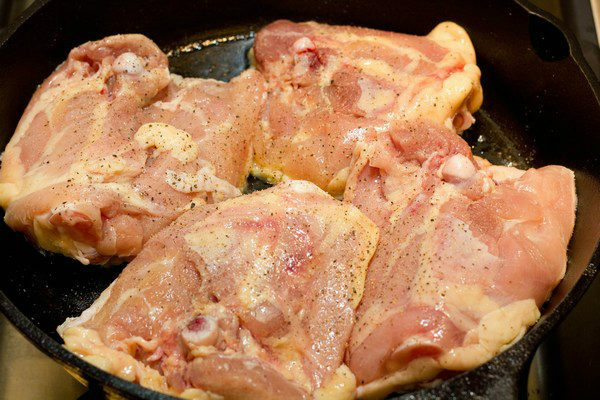 Turn over the chicken and cook until browned. Transfer to a plate until the rest is done. Meanwhile in a large pot, heat olive oil on medium high heat and cook garlic until fragrant. 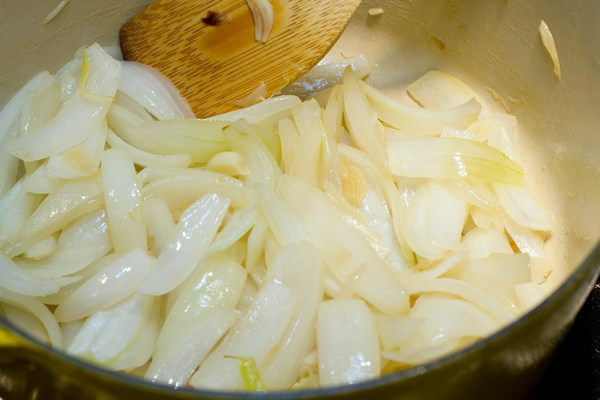 Then add the onion and sauté. Stir once in a while until they are soft and nice golden brown (about 30 minutes). 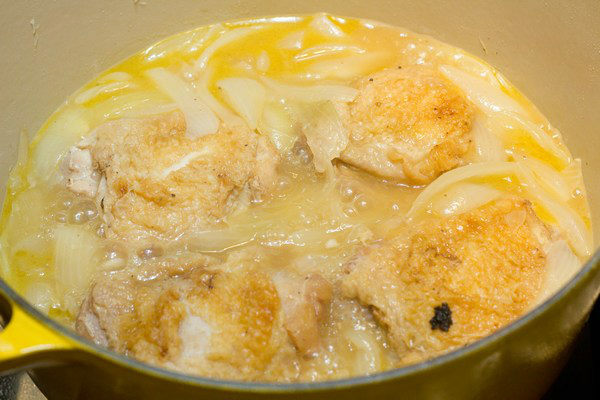 Add the chicken into the pot and add cooking sake and broth until it covers the chicken. After boiling, reduce heat to low and cook covered for 1 hour. 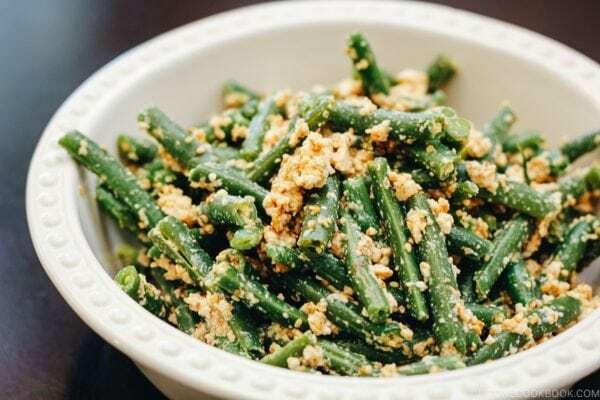 Add vegetables of your choice and cook until they are soft. Pur curry roux in a ladle and slowly dissolve it in the soup. 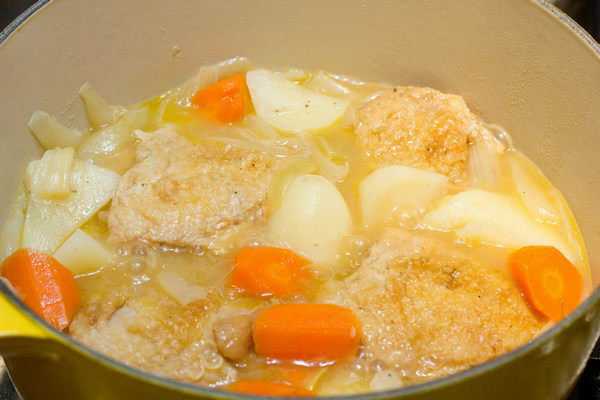 Mix gently without breaking the chicken or vegetable. Add mirin, soy sauce, and green peas and cook for 5 more minutes. Japanese Curry Roux: Homemade recipe, click here. Thank you Kankana! You probably didn’t expect we have our version of curry, right? Haha. Ya, i know Japanese love curry, because one of my ex Japanese colleague who also love curry and she even gave me Japanese apple curry to try out, that was amazing good. My Chinese style of chicken curry is very difference from your version, i must try this soon once I gather all ingredients. My kids also love curry a lot. Happy Mother’s day to you too. You are a good Okaa-san, hehehe..
Hi Sonia! Arigato & Happy Belated Mother’s Day to you! Yeah I have tried Chinese style curry too, but it was more soupy than Japanese one. I think “apple” curry means that one Japanese curry roux brand called “Vermont Curry” has (grated) apple flavor in it. Apple is one of the very common add-on ingredients for Japanese curry. It makes it more mild and sweet. Hi Marsha! Most Japanese restaurants in the US offer Japanese curry, but I know Japanese curry is not common when we talk about curry dish (mainly India and Thai). What a surprise, right? Hehe. Thanks for stopping by! I don’t think I’ve ever tried a Japanese version of curry before! This sounds really tasty. I hope you have a great Mother’s Day with your family Nami! Uhm… I love curry!!!!! Thanks for sharing! I tried Japanese curry for the first time some months ago.The curry was awesome and different from Indian curry. I noticed in many Asian countries that Asians eat hot food when its hot – I suppose the sweat helps cool you down. Hi Katrina! My pleasure! And it was super honored to be Top 9 with you yesterday! Hi Nami! Found you on Kankana & Manu’s blogs and I thought of dropping by. So glad I did! 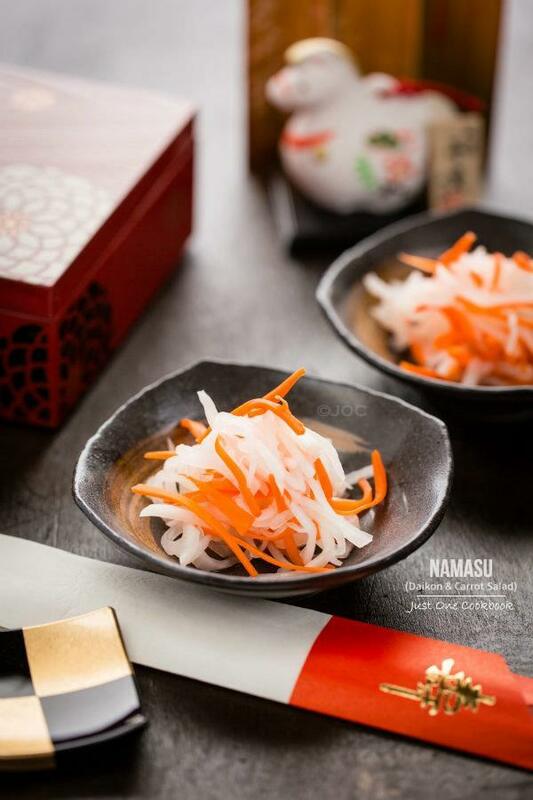 My hubby had been to Japan several times before and he loves authentic Japanese food! Hi Tina! Thank you for coming to my site! Yay! I’m glad to find someone who cooks Filipino food too! 😀 I hope your husband will approve of my cooking. 🙂 It is really nice meeting you! I’ve never tried Japanese curry before and you have stirred my curiousity. This looks great! I need to branch out with curry more often. My mouth is watering! Your Japanese curry looks delish! Especially right around lunch time Nami. =) I just noticed my Japanese market now sells a cute little pack of pickled vegies especially for curry for like a dollar. Perfect! Hi Lindsey! Hehee I used to post my recipe right before lunch time and my friends were complaining it’s too painful. LOL. You are talking about Fukujinzuke 福神漬け right? I LOVE them. I put like 1-2 Tbsp. and eat curry and that together. Arrhhh now it’s my turn to get hungry now (1am). 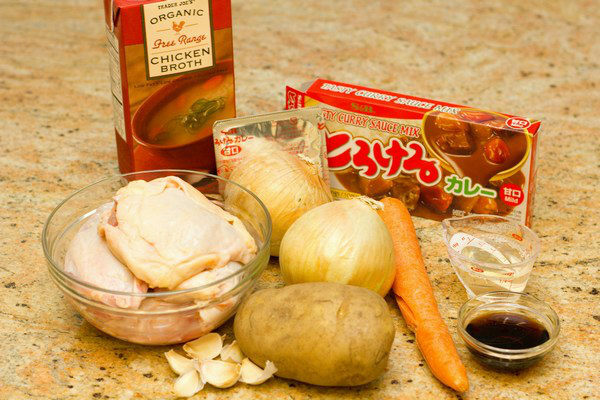 I’m missing a bunch of ingredients, but at least now I know what to look for: mirin and the Japanese curry roux. Will try to find them in an Asian grocery store next time I go. Thanks for the recipe – it looks wonderful! Looks so yummy.I love that you browned the chicken first ..skin would be so crisp.Yum!I dont have sake,can I substitute with water or white wine? Thank you so much Manu! Yeah we are on the same boat, living far away from home and family. But you are right – we now have our own family and we should be thankful that we become a mom. 🙂 Hope you had a great weekend! I love curry, I’m amazed how your curry sauce is thick and moouthwatering. This is my kind of texture. I usually end up with a thin consistency. Have a great weekend, Nami! 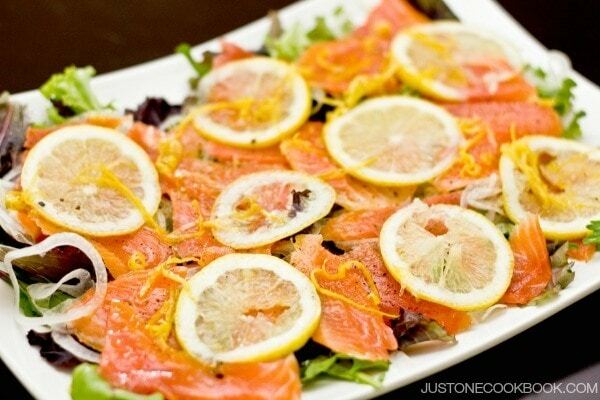 My mouth is starting to water…this looks incredibly good!! Curry is unfortunately not something that figures on the European Japanese restaurants’ menu (at least the ones I know), so it’s a huge mystery to me. I often make Thai and Indian curries, but the Japanese one looks completely different (no coconut milk, no yogurt, no milk). I will check if my Japanese grocer carries the roux and will definitely try it! I love cooking the dishes I have never tasted before. It is a huge adventure! I’m hesitating between your beef and chicken curry. Both curries look delicious! Thank you, Nami, for the encouragement! I think it’ll be a very big surprise for my husband! He doesn’t suspect the Japanese curry exists (I haven’t suspected before discovering your blog 😉 I’ll go and check if I can find the roux this week. Hi Rebecca! 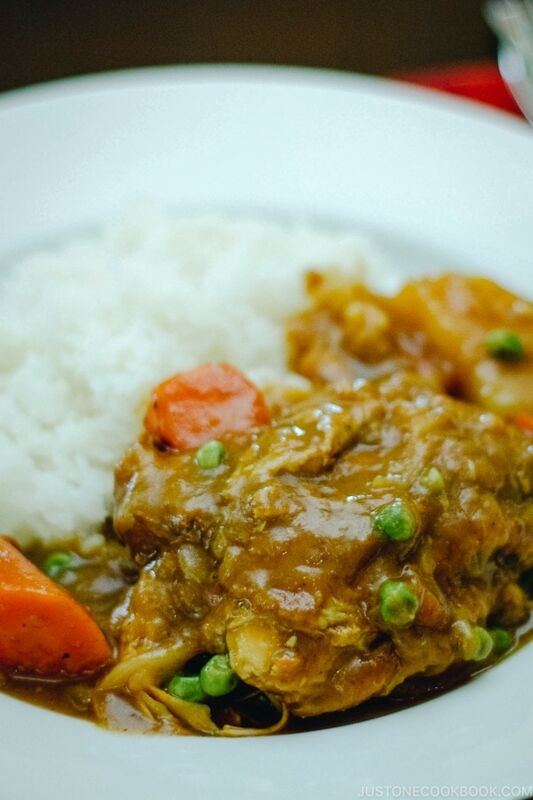 I’m happy to hear you like Japanese curry (after hearing most people haven’t tried it yet). 🙂 My mom is coming in July to visit us for 2 weeks. I can’t wait to see her (and eat her food…)! Now you remind me that I haven’t made Japanese curry for a while! I’ve never tried it with chicken thighs though, always with beef/chicken chunks. This is a great idea because I love chicken thighs, the only person who might complain is my husband, because he doesn’t like eating meat with bones ;)! Hi CG! Me too, for a long time, I didn’t cook with chicken with bone. But I tried one time and I just realized it tastes much much better cooking chicken with bone…so since then I always cook chicken curry with bone. 🙂 You can de-bone for your husband (eh? too much work? Hehee 😉 ). Hi Jean! I know you like curry! I think we live actually close enough. Haha. I am drooling here! This sounds incredible. I have still never made chicken curry at home and need to get to it instead of relying on take out when my curry cravings hit! Bookmarked this immediately! Looks fabulous! Have a lovely Sunday! 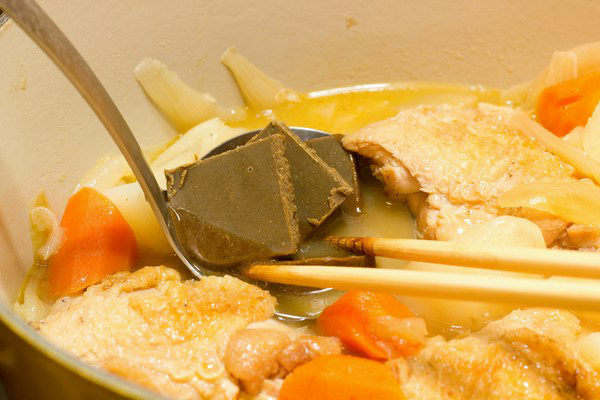 I love a good chicken curry Nami but I don’t know Japanese Curry Roux, do you know if I could substitute it out with something else? Hi Mandy! Thank you for asking me the really good question. As you know, Indian and Thai use spices to make curry, and I’m sure Japanese curry roux use those same spices. However, Japanese curry is less spicy and the sauce is thicker than Indian or Thai. We add flour and butter in the sauce to make it thick. As I rely on the store bought roux, I don’t have a recipe so I’m sorry I can’t answer your question. I’ll definitely try making curry roux one day for people who can’t buy Japanese curry roux. It’ll be in my to do list. Thank you! Curry is always yummy and worth the time 🙂 Happy Mother’s Day Nami 🙂 hope you are having a wonderful day!!! Hi Suzana! Yes I agree. I hope you had a wonderful Mother’s Day too! I love all sorts of curries! I would totally make this (w/ tofu chicken :D)! Happy Mother’s Day!!! Enjoy and have fun with your beautiful family! I miss the weather right now in CA! I am mostly out of town for the month of May and have not been cooking much too! Such a homey dish really brings comfort to me. It is so hard to get a decent (proper) meal when eating outside. I do enjoy Jap curry but need to get the spice level up a little. My hb likes it spicy! Hello Jill! Oh I didn’t know Mother’s Day is different day in Europe! Haha sounds like Apple Curry Roux is popular over there in Paris! Yes, one curry brand includes apple and it’s quite popular for family with the kids. This brand of curry I used doesn’t include apple flavor, but if you go to Asian/Japanese market, “apple” brand is always there. Very popular brand and name is “Vermont Curry” with apple pictures on it. 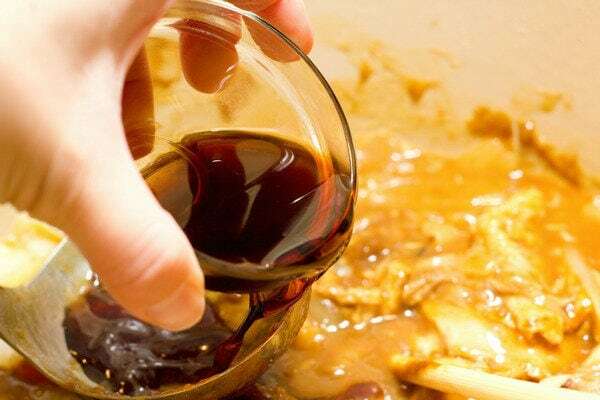 After adding mirin, sake, & soy sauce, the curry sauce becomes…I don’t know how to explain in English..but the whole sauce becomes “one” and get great “umami”. Got hungry after I wrote about curry…haha. Hi Kristen! It’s true. I believe we do have some sort of curry dish in most of Asian countries, yet today I realized Japanese one is not so popular. Haha. We use roux, and that’s probably unique among all the people who use spices to make curry. Thanks for visiting! Hi Kate! So funny! I do wonder how Japanese pick those English terms in products and everywhere… you lived in Japan so you know what I mean. I hope you had enjoyed Japanese food during your studying abroad days. 🙂 I wonder how people in Vermont think of Vermont Curry… LOL. This looks very similar to the chicken curry i get at my favorite Japanese food cart. Now I can make my own, thanks! Hi Vicki! You get Japanese food cart?! Where? That’s so cool! 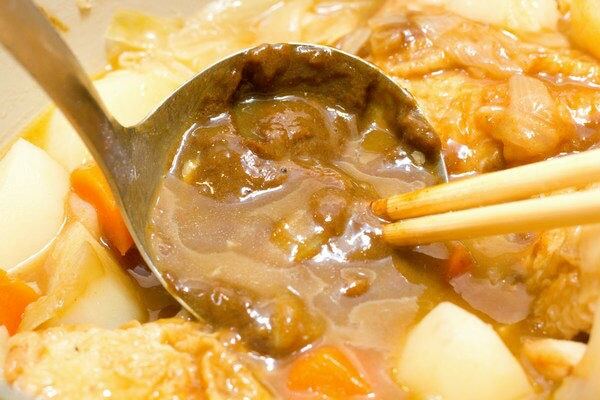 My sons love Japanese curry because it is very mild compared to other types of curry. I recently discovered the curry roux and have been making curry udon and curry ramen with it. I have to make this soon as i still have some curry roux in the pantry. My next door neighbor is from St. Vincent and makes curry often. She even made some for our son’s wedding dinner. She talks about it sometimes being time consuming so I can appreciate all the work you do melding those delicious flavors. I love Japanese curries! Thanks for sharing this delicious recipe 😀 The first time I saw the roux, I was a bit surprised hehe since it looks like bar of chocolate! Just got to get the roux and give it a try it looks yummy and I love all currys.by the the way put you on my front page keep up the good work loving it. Hi Mac! I hope you will enjoy Japanese curry. Thank you so much for putting my link on your front page. Wow, it’s awesome! Thank you so much Mac! Oh I certainly didn’t think the Japanese had a version of chicken curry 😀 Looks fabulous! Can I do w/o the cooking sake? 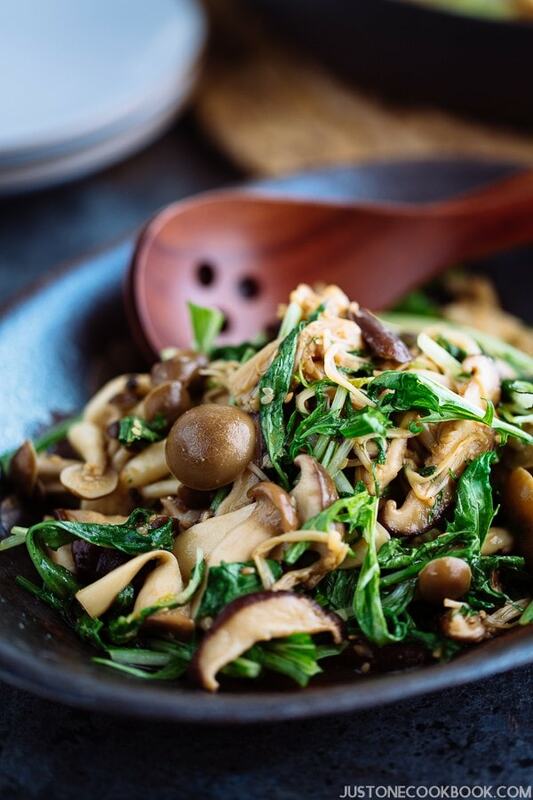 What’s the difference between the cooking sake(wine), Japanese cooking vinegar? Thanks for liking to my recipe Tobias! 🙂 I absolutely love your zucchini pan stew and I’d love to try that recipe! Hi Nami, too many comments to read through so not sure if you’ve already answered this but on the ingredients list, it only says 1/4 sake. Looking at the pictures, I’m assuming 1/4 cup sake? Another question is how well do you think this would work if I switched shrimps for the curry? Feeling like having shrimps tonight! Thank you! Hi! Thank you so much for letting me know my mistake. It is 1/4 cup and I edited the post already. Shrimp works fine! I also make seafood curry adding shrimp, scallops, cuttlefish…it’s really good! Now you make me crave for curry… 🙂 Enjoy! Same questions here about the roux – what size box did you use? 250g or 119g? hey nami can i use chicken breast instead of thigh? hey nami, the shops ive been to dont have cooking sake they only have mirin …can i use anything alternatively like shaoxing wine or something? Since this recipe needs a little bit of sake, Shaoxing will be okay. Just wanted to let you know that I have used this recipe often and have loved it since the first time I made curry. My boyfriend is Japanese and he loves curry (it’s his favourite food), so I simply had to learn how to make it myself. Love the additional flavors to S&B golden curry. I always use golden curry and love it. 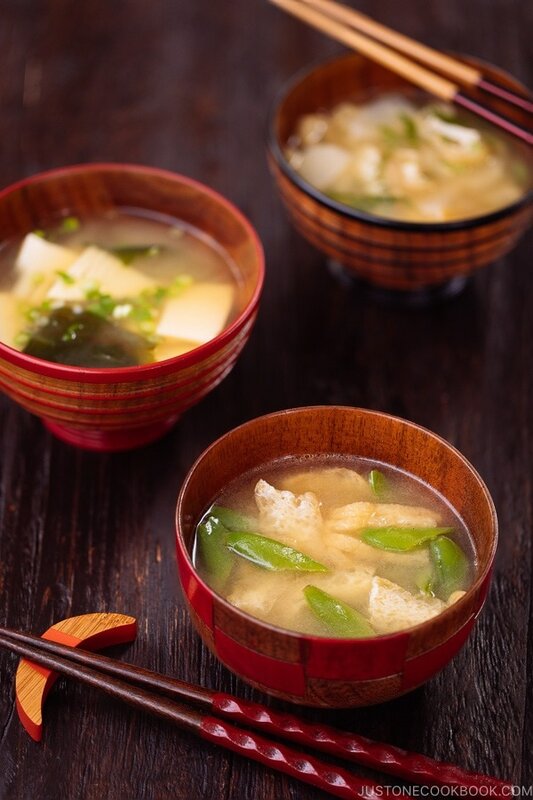 I enjoyed the additional ingredients of garlic, chicken broth, sake and mirin. I would exclude the soyu the next time as this seemed to be a ‘lil overbearing. Thank you, I did enjoy this recipe! im from pakistan my husband is in japan can you plz share some easy and most common japanese dishes.i want to cook for him to please him. I was looking for a meal for 10 servings, it was very easy to prepare and delicious! Thanks again for sharing your talents!! Your recipes are easy to follow and extremely reliable. Would you happen to have a recipe for curry pan? I used to love eating them in Hiroshima Ken. Hi Edgar! I’m so happy to hear you like my recipes. Thank you! It’s on my list (actually it’s been on my list), so eventually I’ll share. Thank you for waiting! Discovered your site a year ago and love! Thanks for another great recipie. Me and my boyfriend tried this recipe and we both loved it!! Your recipes are fantastic!! ???????????????????? I’m trying to use less meat in this curry, so I decided to substitute firm tofu for half of the chicken and also use some daikon. Do you think it will work? I’m particularly curious about using daikon in curries… I’ve never seen it in a curry recipe. Is there a reason for this? 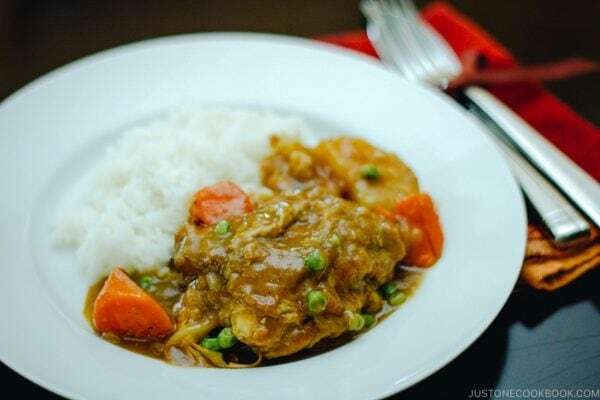 Nami, this Japanese chicken curry recipe is delicious. I made it last night using your curry roux recipe and added a tbsp of tomato paste (personal preference). Everyone loved it! Thank you. 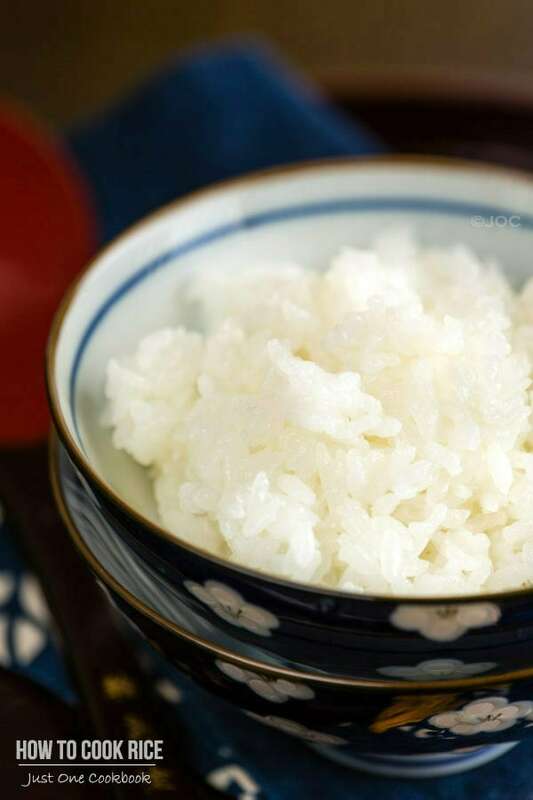 i love japanese dishes, everything about japanesr dishes. i want to learn more simple salad appetizers and soup.